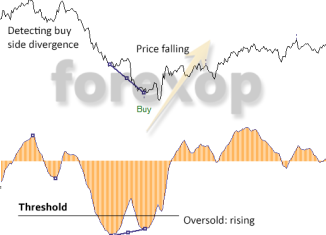 Home Tags Posts tagged with "Divergence"
This post looks at the strategy of divergence trading which uses oscillators such as MACD and RSI to detect market turning points. 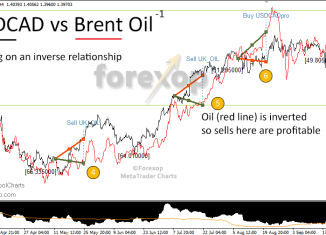 Divergence highlights places where momentum is slowing and is likely to reverse. Stock indices can provide FX traders with clues about how to time their trade entry and exits points. 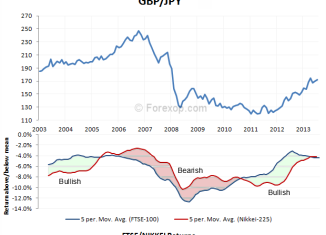 Equities can identify when a currency pair is overbought or oversold.